Do you often see snakes around your home? 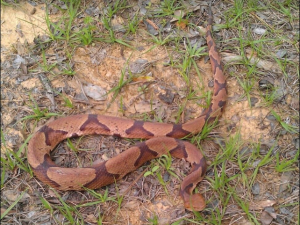 Allow the professionals at Wildlife Solutions, Inc. to drastically reduce the number of serpents on your property. Rely on our knowledge and techniques to quickly see a large improvement. 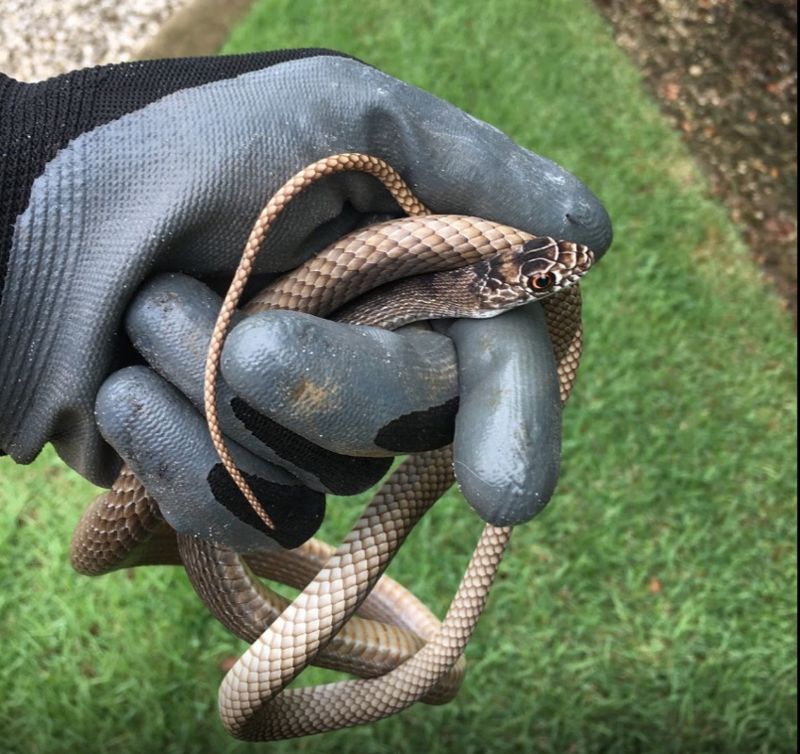 You can depend on our locally owned and operated business for effective snake removal and control because we are trained and highly experienced. All animals are removed in a safe and eco-friendly way. Although most snakes in the Gulf Coast area are nonvenomous, there are approximately 6 species that are venomous. Don’t risk it! Keep yourself and your family safe by having snakes removed by our experts. 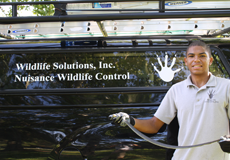 You know we have the tools and expertise to get the job done right because our business is owned by a certified Wildlife biologist.